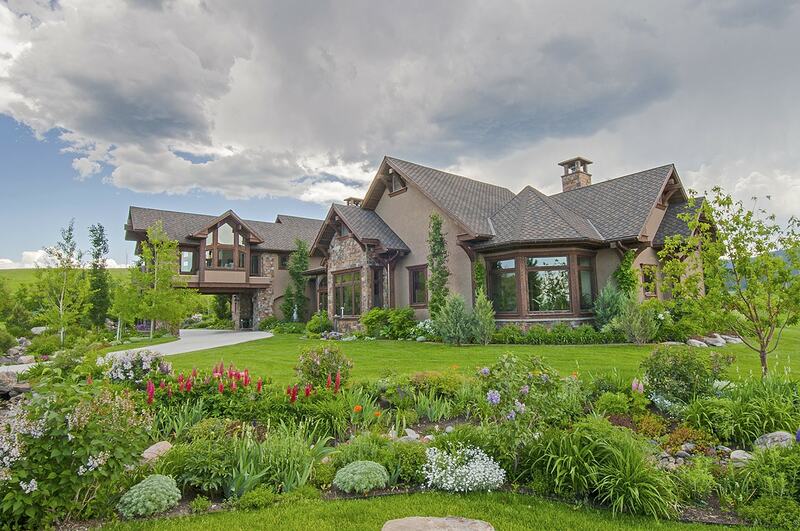 When buying or selling a luxury Montana property, serious consideration should be given to whether you qualify for a 1031 Exchange, which is covered in Section 1031 of the Internal Revenue Code. Simply put, a 1031 Exchange allows the owner of an investment property to sell that property and buy another “like-kind” property, thus deferring the payment of state and federal capital gains taxes. Taxes are only paid when a final property transaction occurs and the seller cashes out, which allows you, the investor, to build on your initial investment and increase its value without paying the taxes during on-going transactions. A number of properties qualify as long as they are investment properties and not your primary residence. If you are interested in a 1031 Exchange, Platinum Properties will search for the ideal property that legally qualifies for your exchange. We will write into the Buy-Sell contract that you are going to be engaging in a 1031 Exchange. There will be an additional form, specifically for 1031 Exchanges, which we will include in the contract and have you sign. At this point we will provide you with the names of local, qualified 1031 specialists to insure your exchange goes as smoothly and professionally as possible. Our affiliation with PureWest Christie’s International Real Estate – Bozeman’s Number One Real Estate Company – provides us with access to a full staff of experts well-versed in all the paperwork and legalities involved in 1031 Exchanges. As your real estate specialists, we will provide you with the security and sense of well-being that comes from knowing that we are closely monitoring every aspect of your transaction to make certain that no detail is overlooked. And, naturally, we are always vigilant when it comes to protecting both you and your confidentiality.